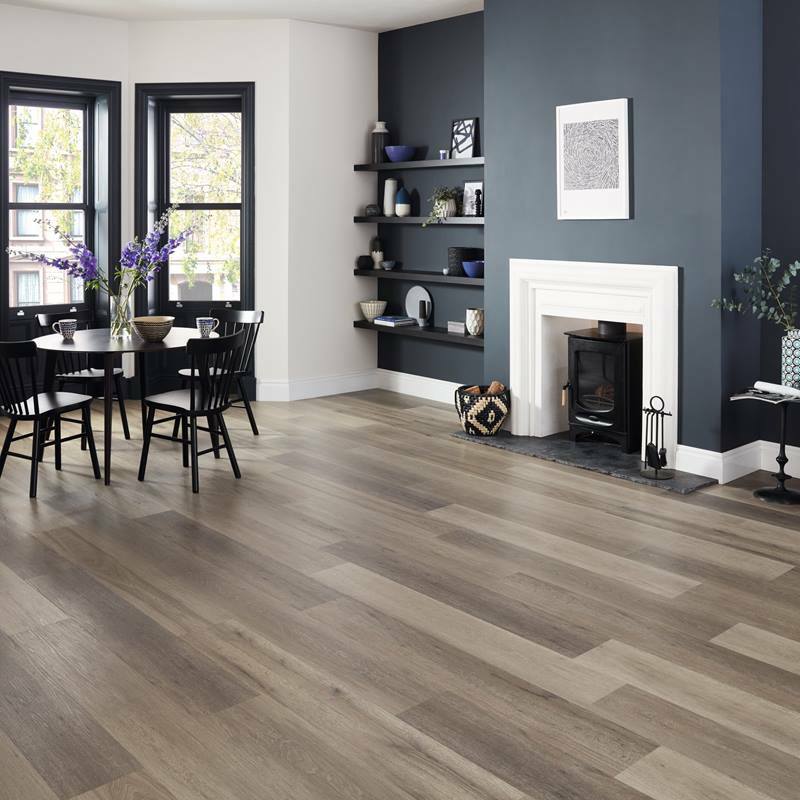 Made with modern homes in mind, the new Karndean Korlok luxury vinyl collection has a premium construction as well as many practical features. 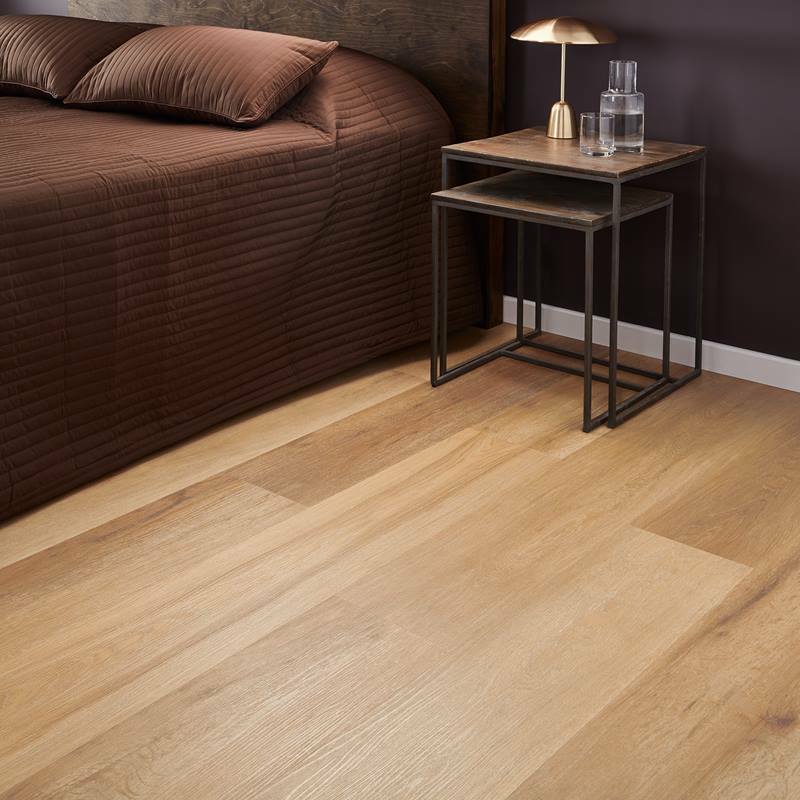 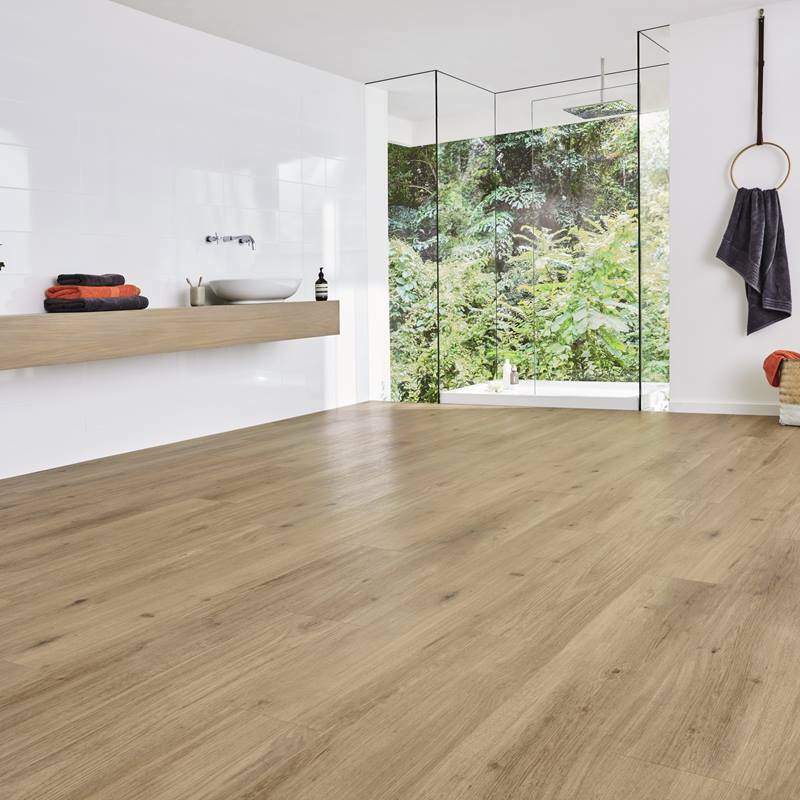 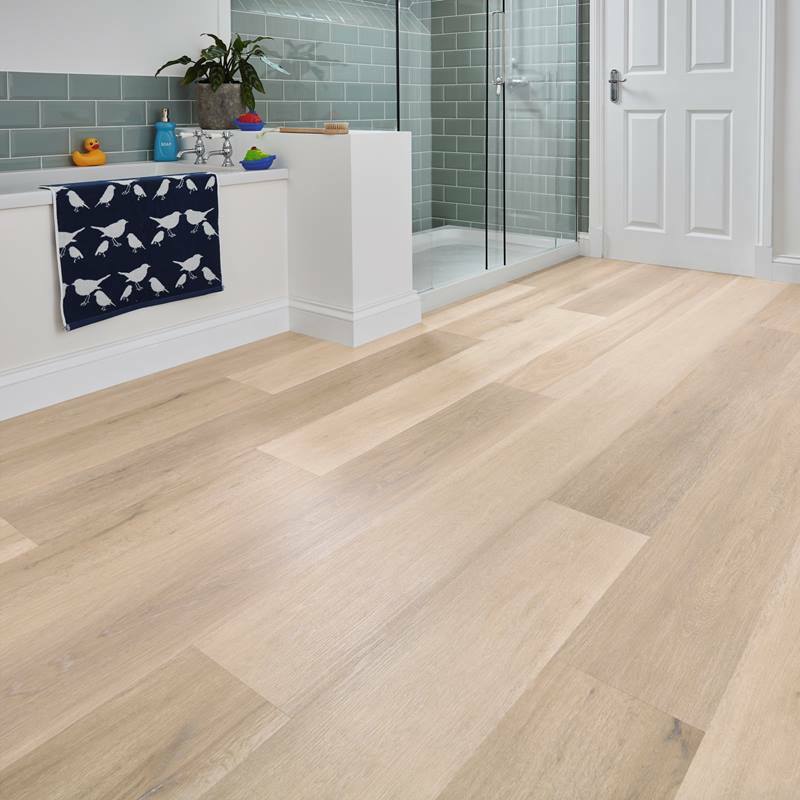 The floors from this range have a waterproof build, so they will suit areas prone to splashes perfectly. 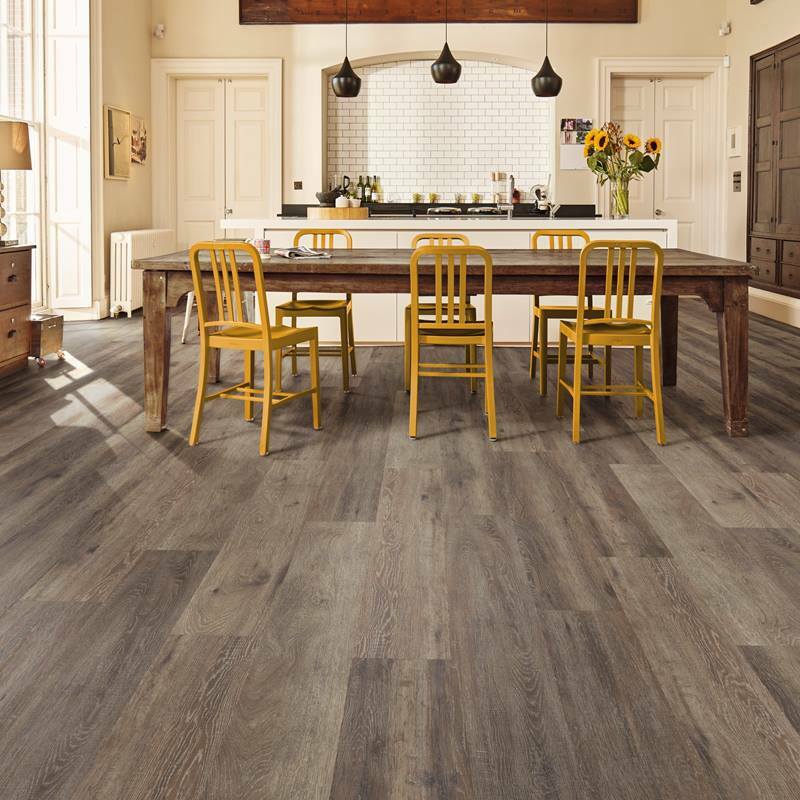 The Karndean Korlok collection features a foam backing to help reduce noise transfer and make the floors as quiet and as comfortable to walk on as possible. 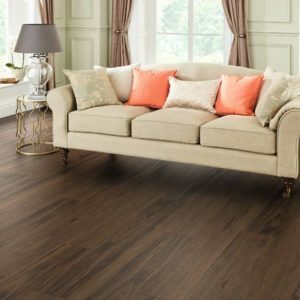 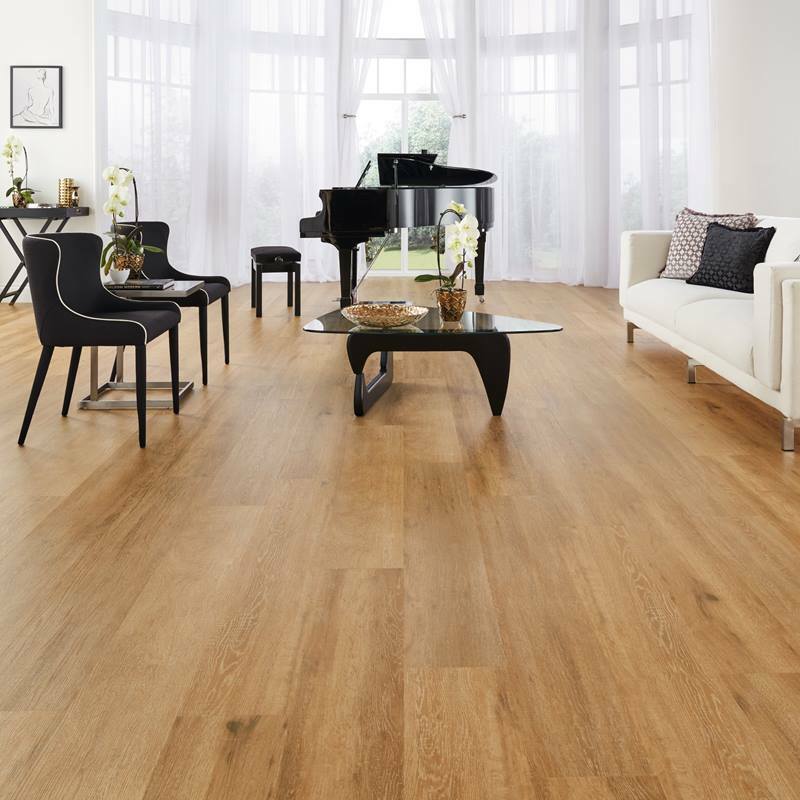 Each plank also boasts a stability layer and the K-core technology to allow installation on uneven subfloors. 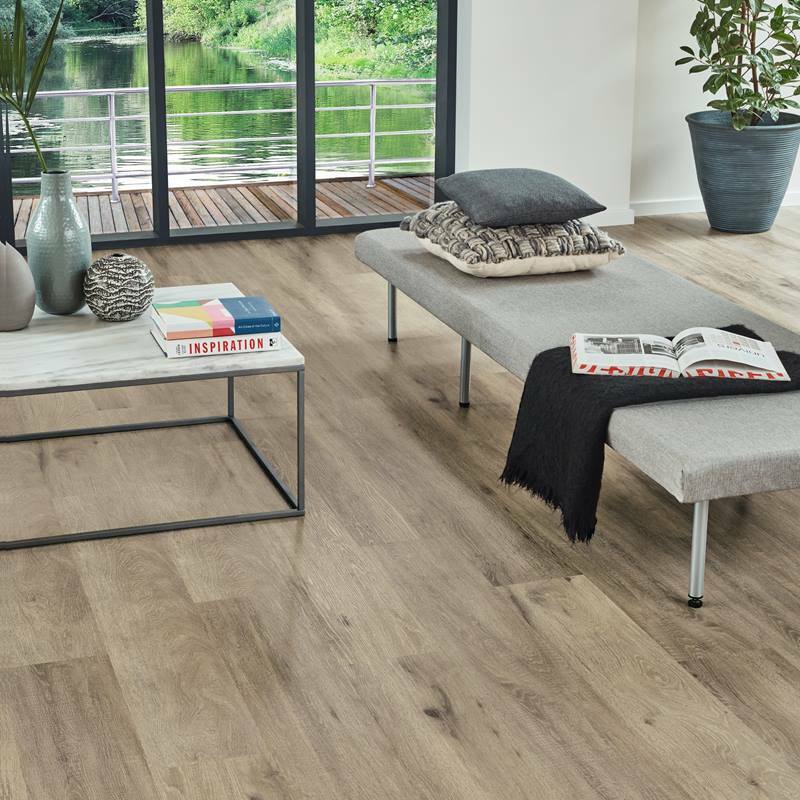 On top, a tough wear layer protects the wood effect design against wear and tear, while an extra K-Guard finish gives the floors a hygienic surface that is extremely easy to clean. 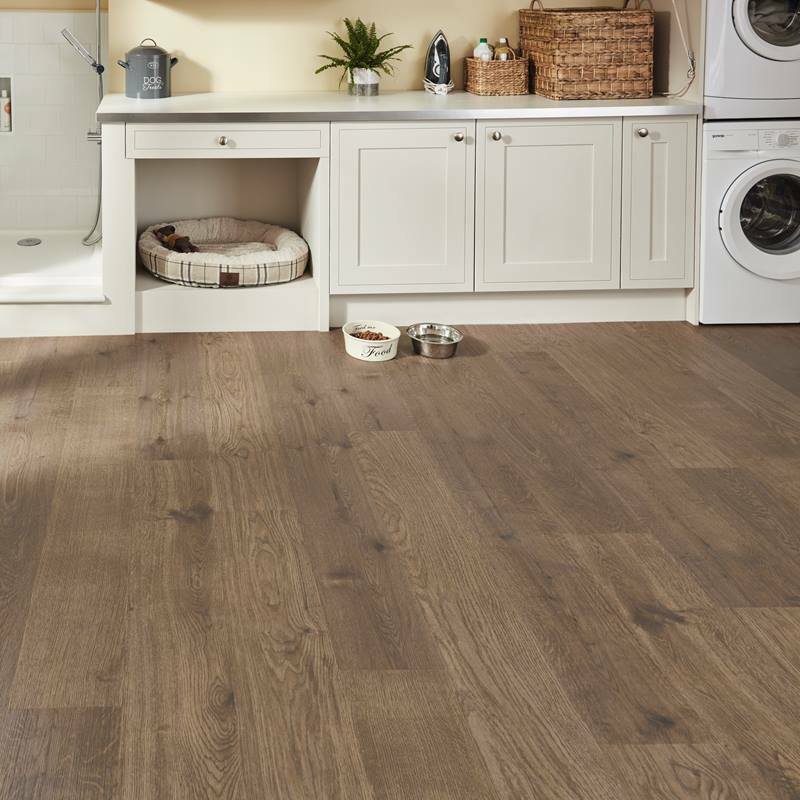 A 5G locking mechanism for easy installation and a lifetime residential warranty complete the long list of advantages provided by the Karndean Korlok collection. 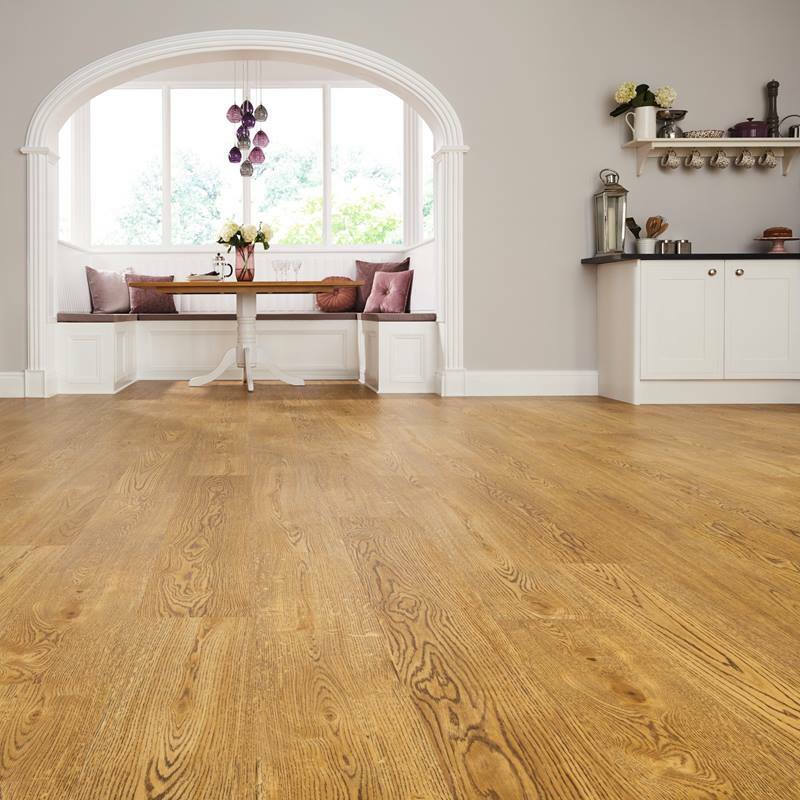 Apart from their convenient features, Karndean Korlok floors also boast a range of authentic wood effect designs. 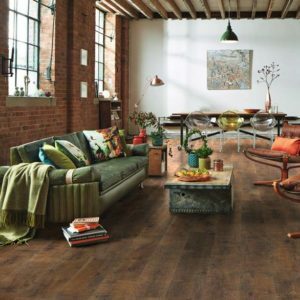 Their unique wood effect patterns accurately recreate the beauty of timber. 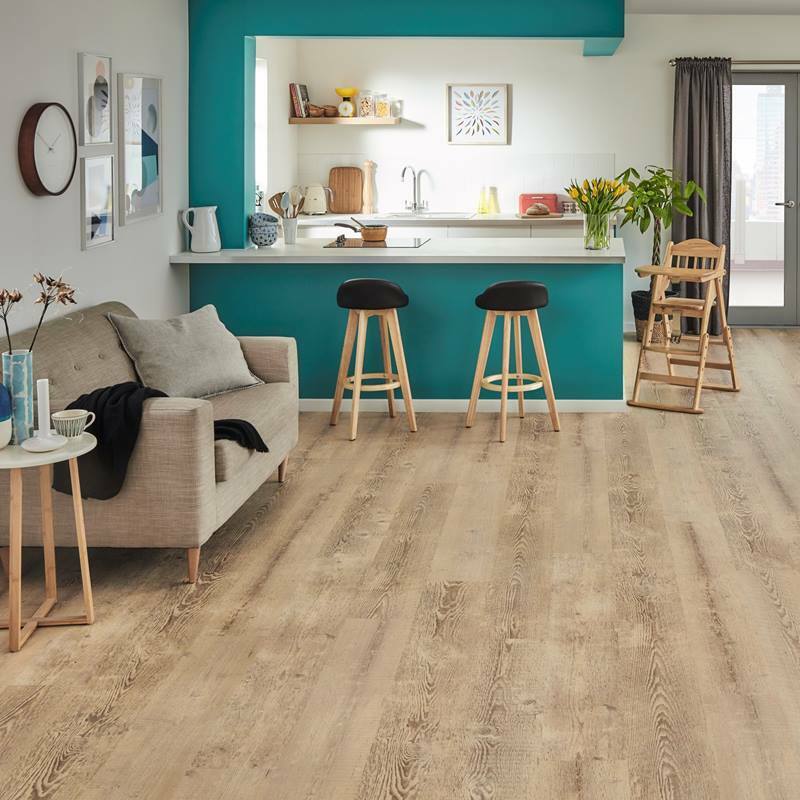 The planks from this collection highlight the markings usually found in antique flooring, or display a clean, straight grain that looks fantastic in Scandinavian-inspired interiors, with many more designs in between.